September 22nd, 2016 – An online game from Danish video company Serious Games once included a segment many referred to as “Slave Tetris” in their game “Playing History – Slave Trade.” Unlike “Oregon Trail,” a classic educational game of the past, players didn’t die of dysentery, but they did place as many different sized blocks filled with emaciated black slaves into the hold of the ship as they can. The game has been around since 2013 garnering popularity in Europe but when it was added to the online game store Stream in August 2015, the controversy took off. 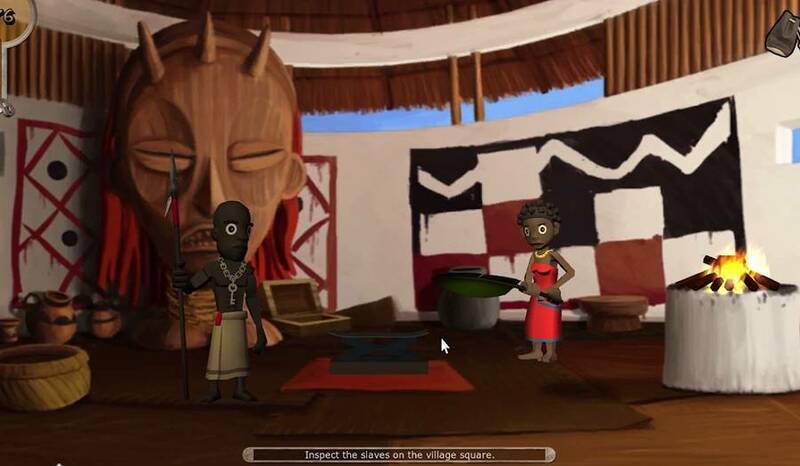 CEO Simon Egenfeldt-Nielsen wrote his PhD thesis on the educational use of computer games, and the description of the game says it aims at having users witness the horrors of slave trade. That line of thinking wasn’t perceived and people took to Twitter to oppose what they saw as a reprehensible, dehumanizing game. @SeriousGamesInt This game is reprehensible. If you don’t understand why, then hire someone who gets how truly hurtful & tone deaf it is. @SeriousGamesInt This game is offensive and makes light of a terrible part of history that blacks still have not recovered from. Nielsen pointed out that this segment of the game only lasted 15 seconds and was intended to disgust people in an attempt to help them understand how inhumane slave trade was. However, the public outcry pushed the company to pull the segment. Do you think this game had educational intentions or was the “Slave Tetris” portion insensitive in its portrayal of history? Funny or Offensive? Vote and comment below.